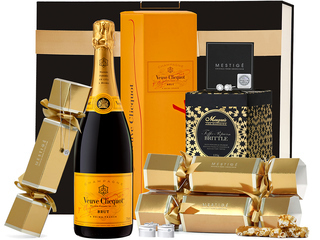 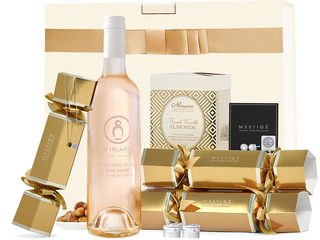 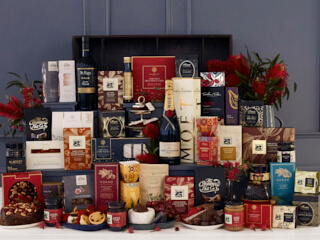 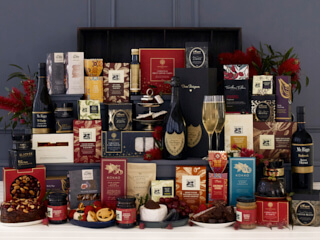 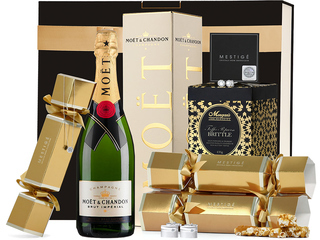 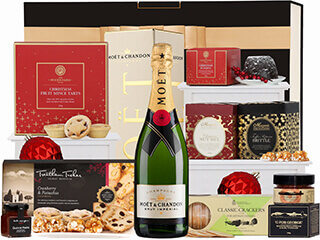 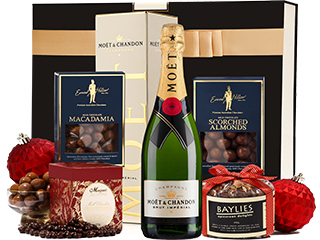 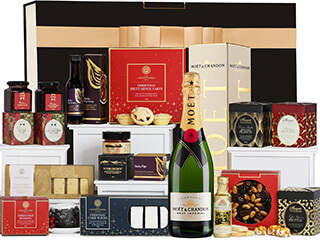 Our luxury Christmas Hampers offer gourmet food, chocolate and Champagne, often exclusive to The Hamper Emporium. 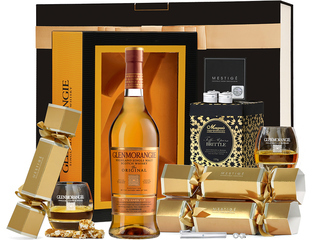 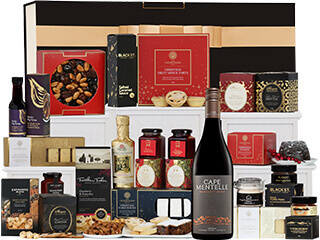 With affordable hampers including FREE Delivery, let us take the stress away from selecting a unique Christmas gift for that hard to buy recipient. 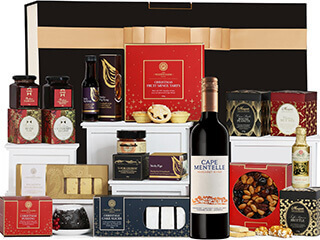 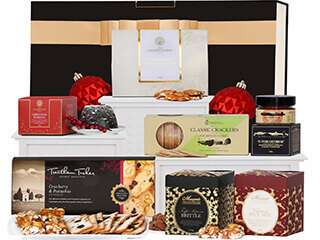 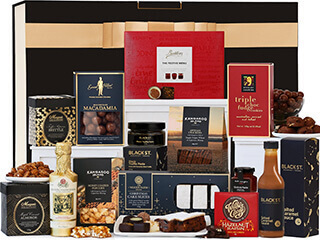 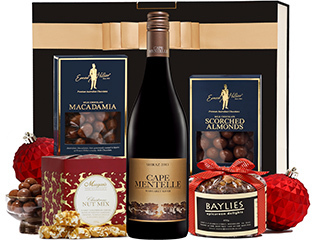 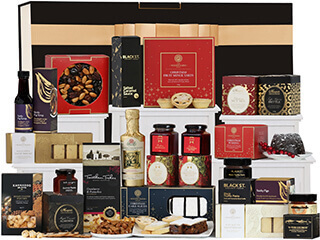 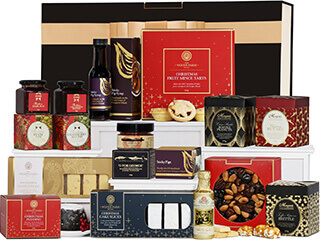 Here you can view our Christmas Hampers Australia 2019 range and see why The Hamper Emporium really does offer the best value Christmas gift hampers in Australia.